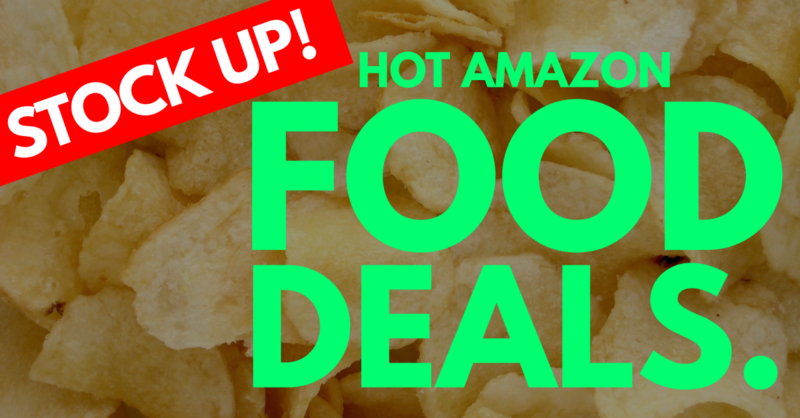 Home » Deal » HOTTEST Amazon Food Deals ! = STOCK UP ! These HOT DEALS will not last. The coupons can expire at anytime without warning.